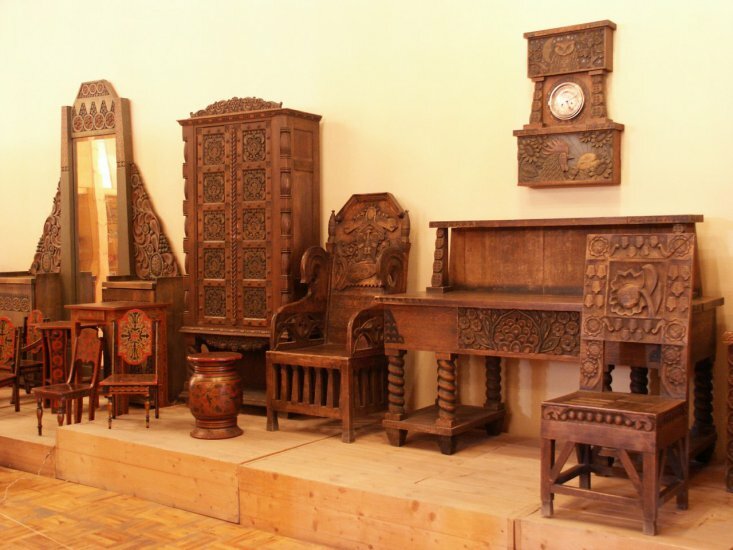 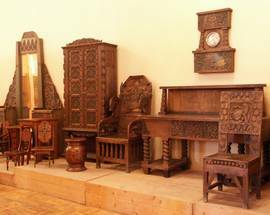 From the outside it may look like a dilapidated private apartment, but don't be put off: its peeling doors open onto an impressive and beautiful collection of local artefacts from throughout the centuries. 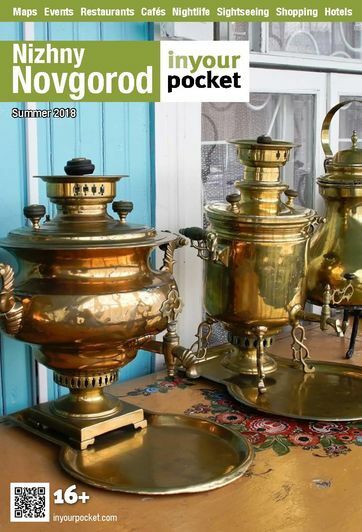 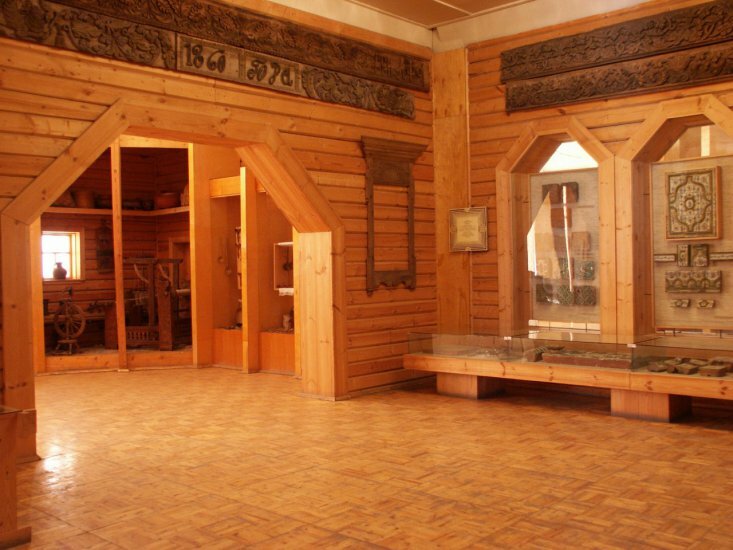 The region surrounding Nizhny is famed in Russia for its productivity in terms of traditional crafts such as wood carving and painting, and one has to admire the care and effort Russian peasants put into transforming even the most mundane of household objects into a work of art. 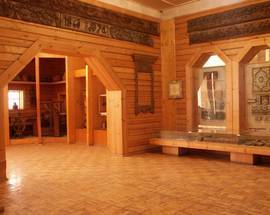 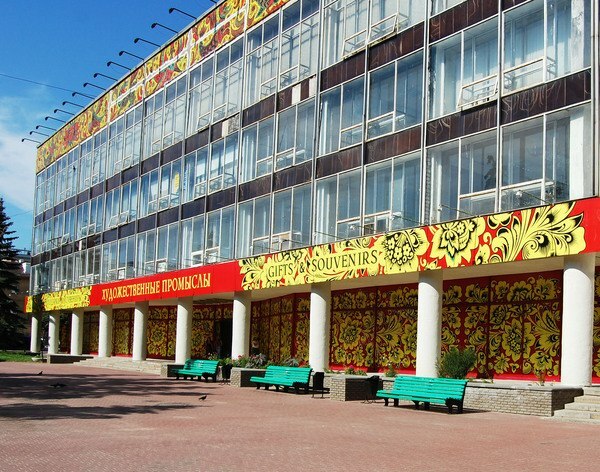 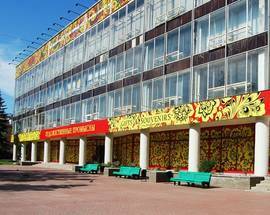 A must-see for those charmed by Nizhny's wooden architecture.